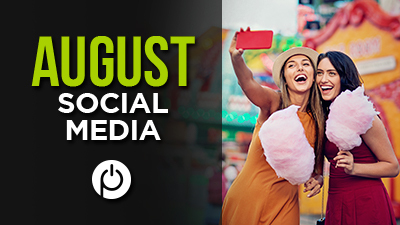 Welcome to the August Powerhouse Pilates newsletter, featuring some great health tips, the latest studio news, and more! 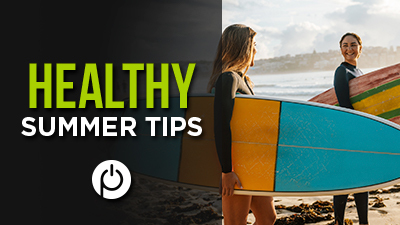 As temperatures rise and summer kicks into high gear, it’s more important than ever to slow down and listen to your body. Drinking plenty of water is a great way to stay hydrated, but did you know you can also find that nourishment in certain foods? Get plenty of sleep – sleep is especially important during this season, when we’re more active than usual. Take breaks – exercise can feel even more strenuous when it’s hot outside. It’s important to take plenty of water breaks and allow your body to rest when it needs to. 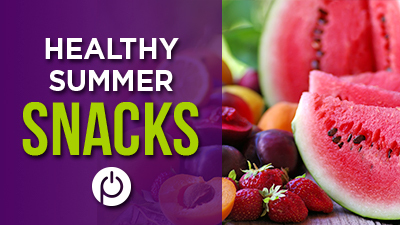 Stay hydrated – drink lots of water and snack on healthy foods when you can. Wear SPF – sunscreen is always a good idea! Wearing SPF 30 or higher every day will keep your skin protected and healthy. Contest Alert! : What Should We Put on Our Next Tanks? We need your help with our next tank top design! 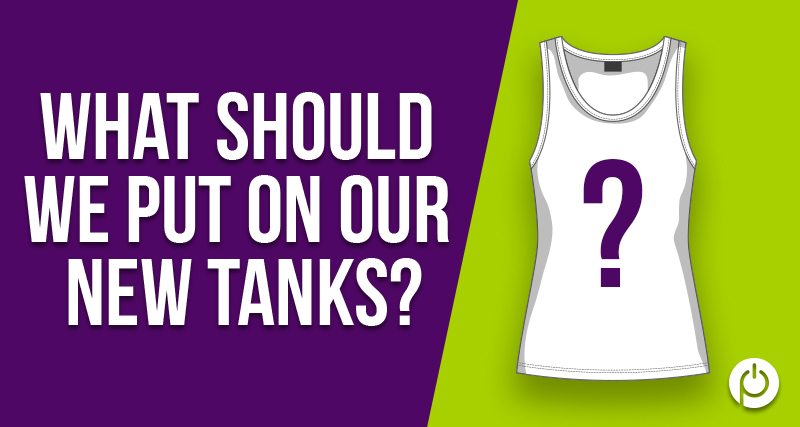 From August 6th – 31st, we’ll be holding a contest to see what you think our next tanks should say. Next time you come to class, there will be a jar at the studio where you can submit your ideas (you can put as many sayings or ideas in as you’d like). We’ll pick the best one, and the new saying will go on our next tank. Winners will receive a FREE tank! 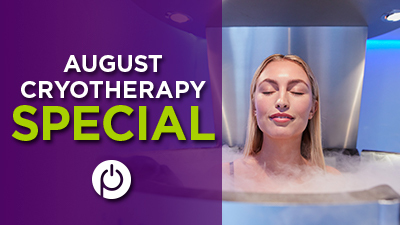 Experience whole body Cryotherapy this month! Chill N Out Cryotherapy is offering a $20 “Beat the Heat” special for Powerhouse Pilates clients – just mention Powerhouse Pilates when you go in. Cryotherapy has a ton of great health benefits and has proven to reduce inflammation, flush toxins, improve sleep quality, reduce cellulite, decrease stretch marks, relieve hangovers, and more. The special is running this month only! Chill N Out Cryotherapy is located at 3683 Midway Drive, Suite F, San Diego 92110. Just as a reminder, starting September 1st, we will be adjusting our monthly unlimited memberships to $159. Under the Unlimited Membership, each class will still be as low as $10 for those attending 4 classes a week, and $8 for those coming in 5 times a week. We consider each session to be more than a challenging workout. It’s time dedicated solely to you and your intentions. Offer yourself some “me-time,” step away from everything, and reserve a spot in one of our upcoming classes. We can’t wait to see you at your next class! 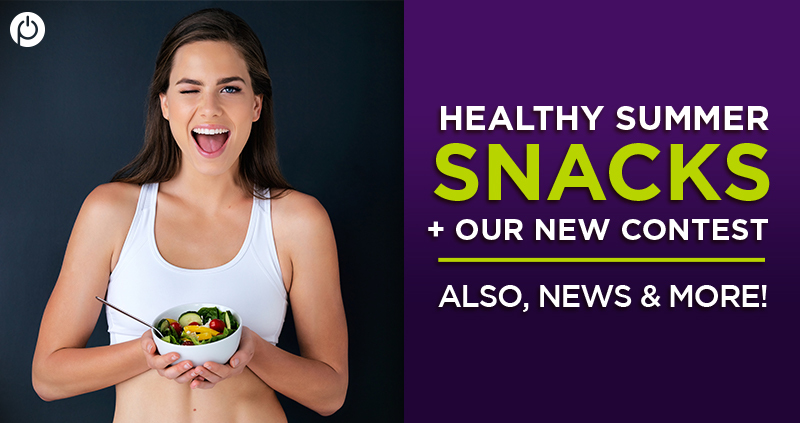 Sharing pics of your healthy summer snacks, or want to show us what to put on our new tanks? We want to see!